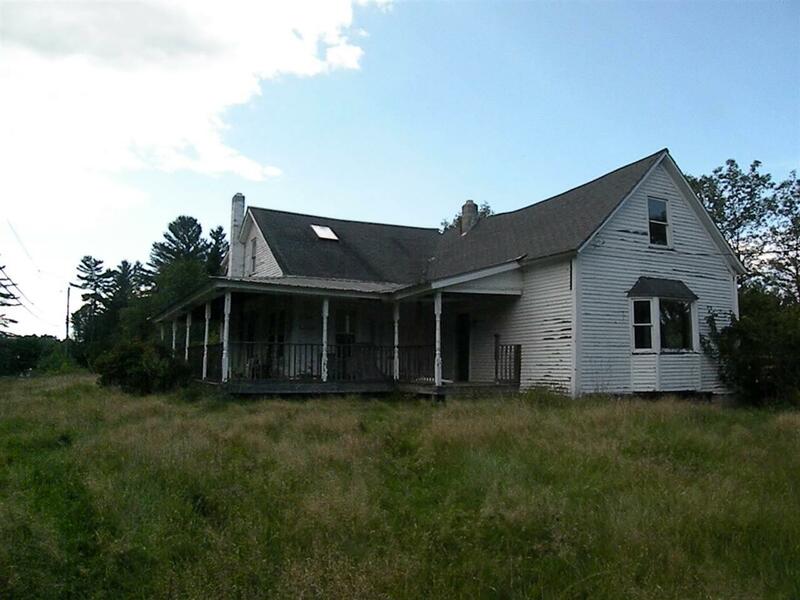 This large farmhouse needs the right person to bring it back to life. A few changes were started, but bring your ideas and make this your own. 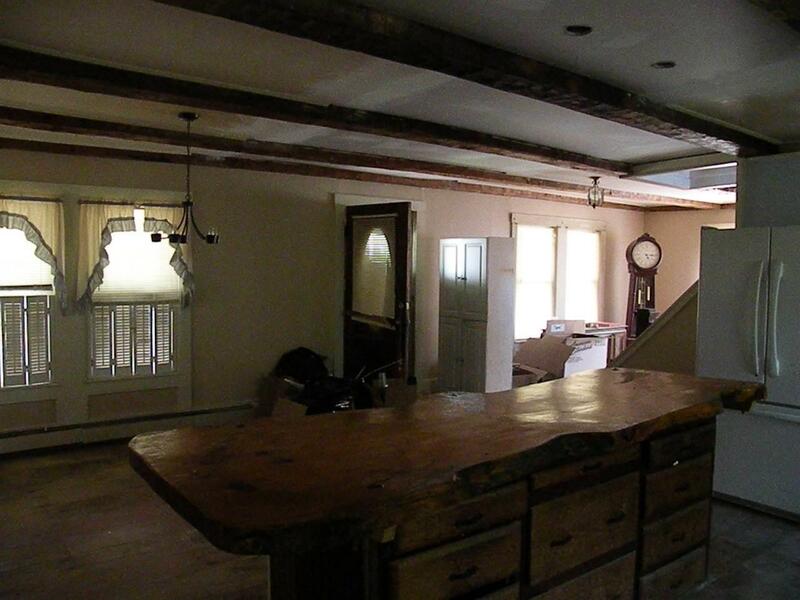 Home has a large eat in typical farmhouse style kitchen and large livingroom on main level with bathroom. 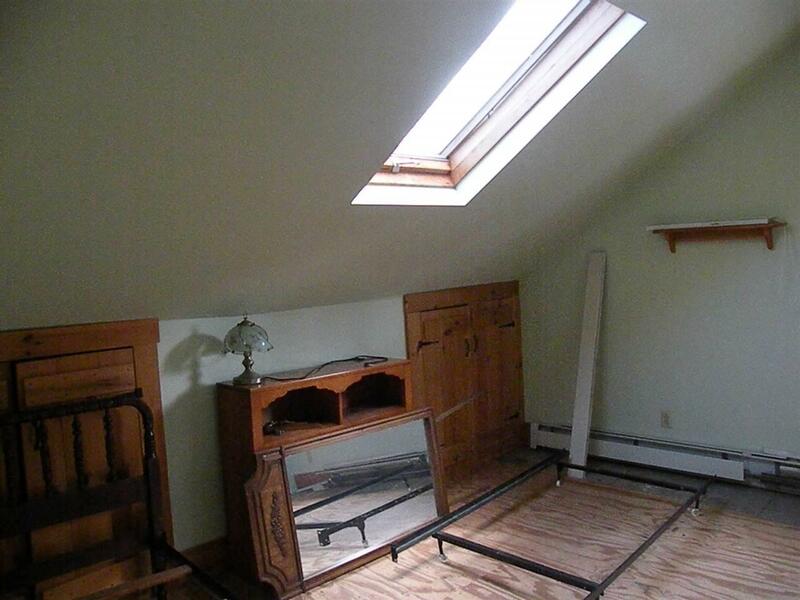 Upstairs has 2 bedrooms and bathroom. 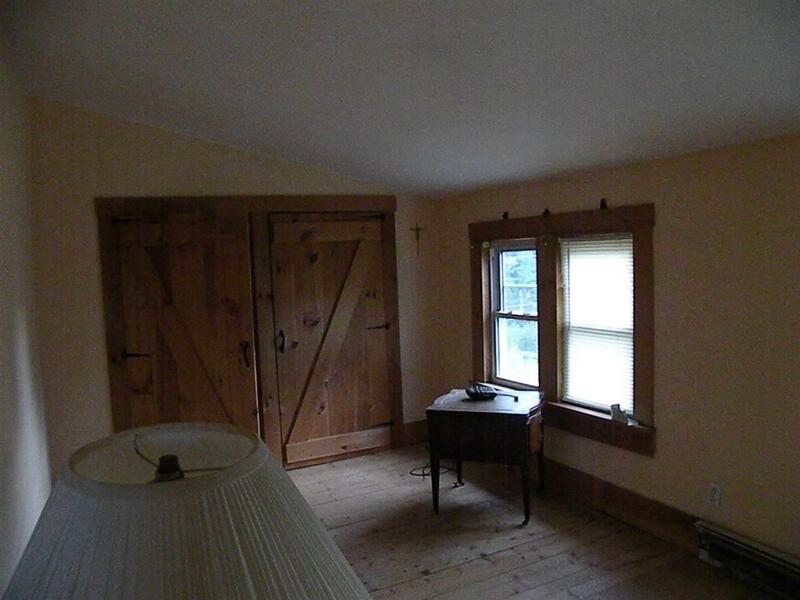 Large farmers porch. Detached garage/barn. Property goes down to the River, but it is high up from the river. This property needs work and will not qualify for some types of mortgages. Home has not been occupied by the owner for many years, so a lot of "unknowns" on the disclosures. Courtesy of Tammy Dubreuil of Northwind Realty.